The news of the day is that Cboe BZX Exchange officially withdrew its Bitcoin ETF application. It was filed in June and the withdrawal became official on January 22. The SEC website made it official through a letter that was published. According to Eduardo Aleman, SEC deputy secretary, the reason for the withdrawal was the current US government shutdown. 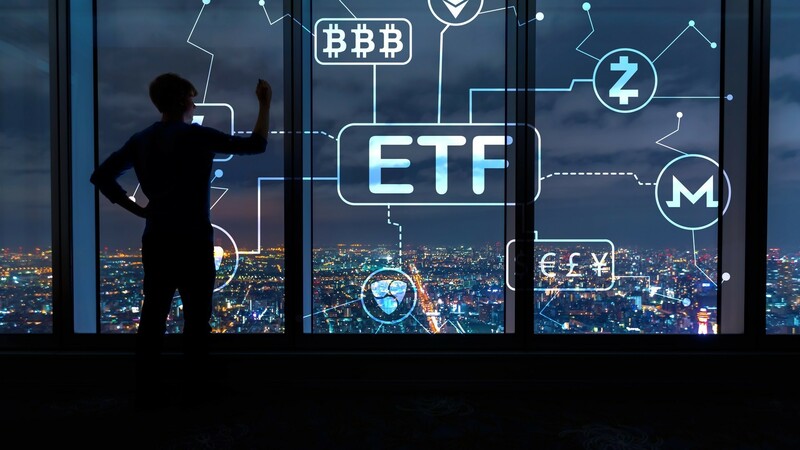 What investors expect is that trading in the commodity that underlies the ETF makes sense and is free from the risk of manipulation. 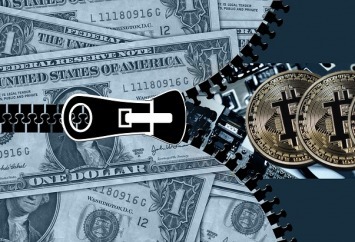 There are numerous reports about companies that are interested in launching Bitcoin ETFs, including Bakkt, Gemini and Coinbase. The application that was withdrew right now was among those that were seen as having a higher chance of succeeding. We recently commissioned a formal survey of 150 financial advisors, and a strong majority – 58% – said that an ETF would be their preferred way to invest. 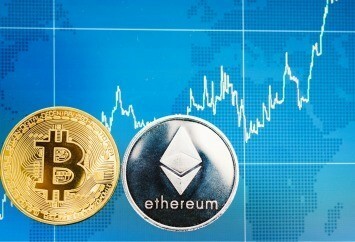 When asked what would make them more comfortable allocating to crypto in client portfolios, 54% said “better regulation” and 35% said “the launch of an ETF. This holds true for many family offices and institutions as well. Right now, we do not have full regulation almost anywhere in the world. This practically means that many cryptocurrency companies work in countries where their activities are tolerated, like Estonia and Malta. Keep in mind that even Binance, a huge player in the industry, ended up relocating to Malta. The launch of a Bitcoin ETF would be huge for the entire industry but we do seem to be way off of this.